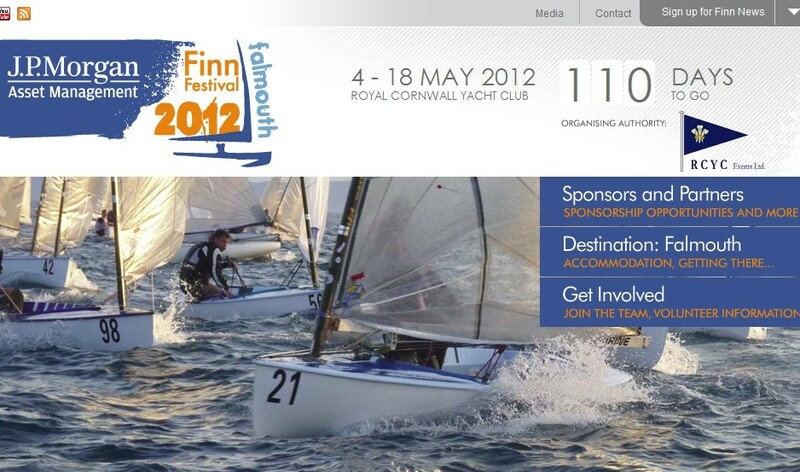 The Finn class is pleased to announce the launch of its new website www.finngoldcup.org to coincide with the start of the 2011 Finn Gold Cup at the ISAF Sailing World Championships in Perth, Australia. 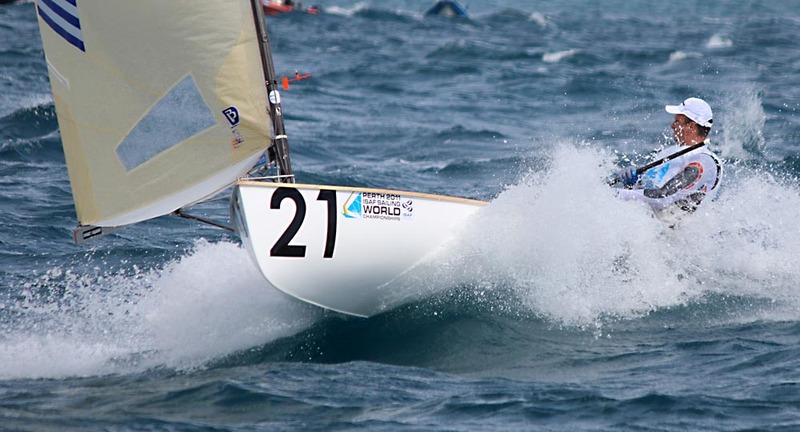 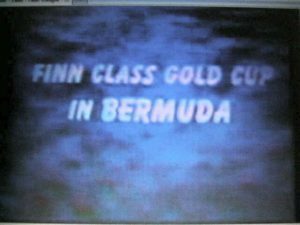 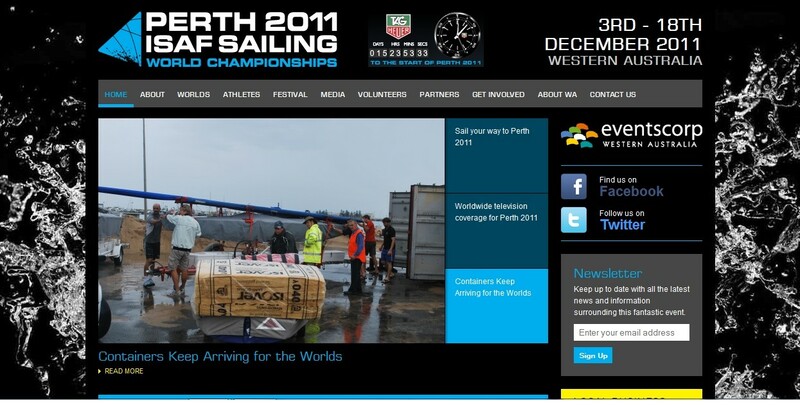 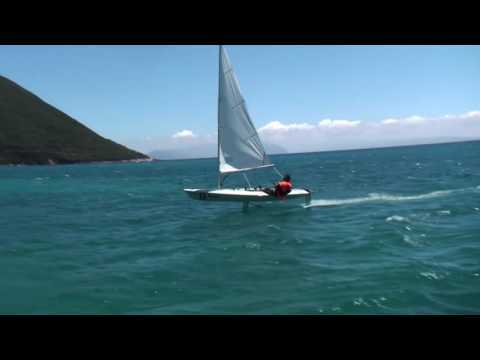 There is now less than a week until the start of the 2011 Finn Gold Cup at the ISAF Sailing World Championships in Perth, Australia. 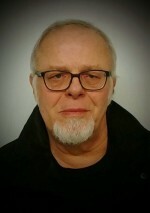 Anfang Dezember (3-18.) 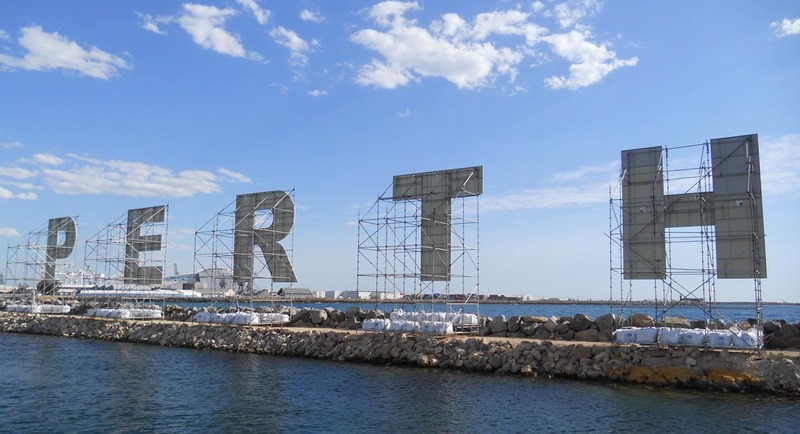 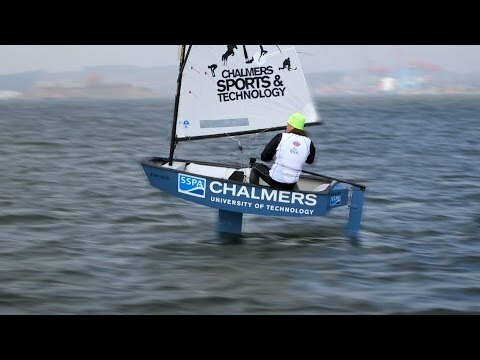 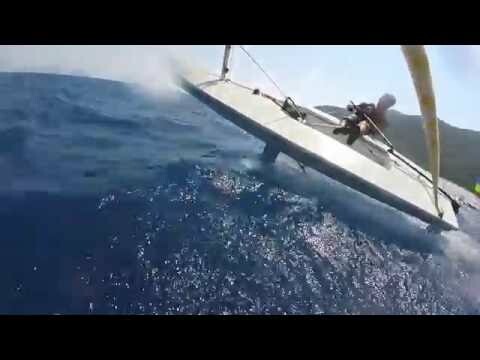 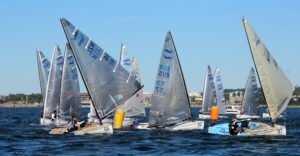 beginnen die ISAF SAILING WORLD CHAMPIONSHIPS in Perth – Australien, wobei es sich zugleich um die dritte und letzte Regatta der Olympiaqualifikation handelt. 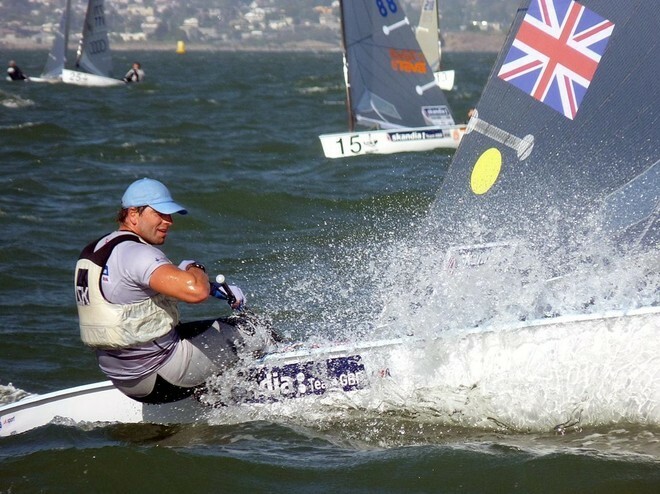 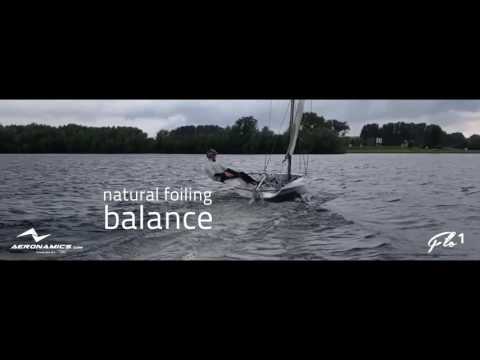 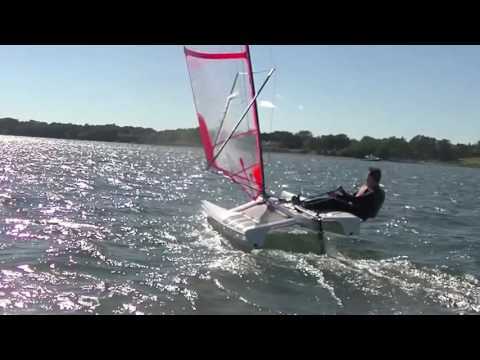 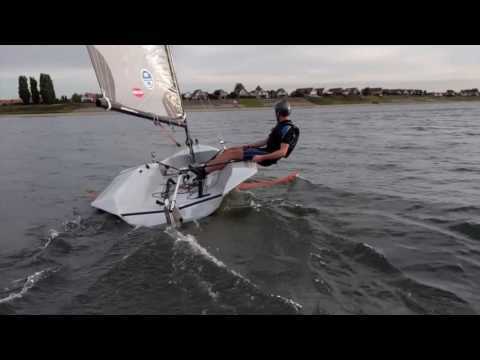 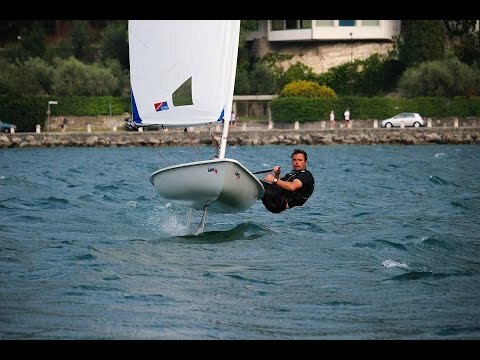 Pieter Jan Postma – der sich zweifellos auf Medaillenkurs befindet – bereitet sich laut Watersportverbond – NL seit Anfang November in Perth zwecks Vorbereitung auf die letzte (dritte) Qualifakationsregatta (Finn-Gold Cup) auf.